You do not have to live with the fear of debt collection agencies, repossession and foreclosure. The bankruptcy laws were made for individuals like you — honest, determined and hard working individual;s that have been encumbered by debt..
At the Bankruptcy Law Offices of Andres Montejo, Esq. 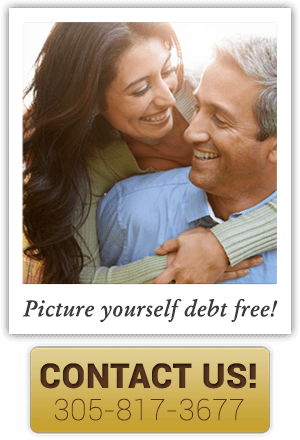 in West Miami, we help others in getting out from under debilitating debts. With our helping hand, you can take steps needed to get peace of mind and a fresh financial beginning through bankruptcy. 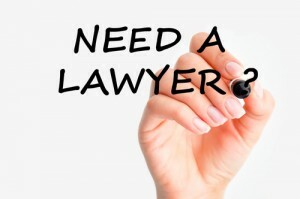 Our firm in West Miami, will handle all legal aspects of your bankruptcy, from beginning to end. We will identify those debts that can be discharged and those that cannot. 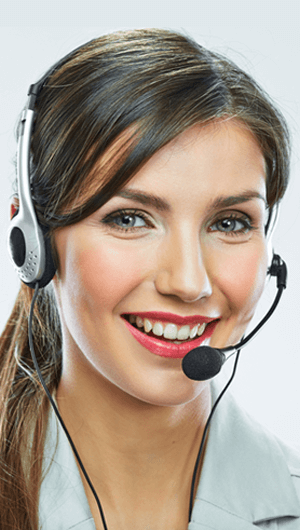 When creditors call, you can refer them to us. In a free consultation at his West Miami office, attorney Andres Montejo will review your situation, answer your questions and recommend a strategy for you. This may involve a Chapter 7 bankruptcy that eliminates credit card debt, medical bills and other unsecured debt. Or you may qualify for a Chapter 13 bankruptcy that reduces or eliminates your debts by creating a debt repayment plan. We are dedicated to each and every case and will assist you with all your legal needs as to each case. In both types of bankruptcy, creditor harassment, foreclosure, garnishment and repossession actions must stop. You can focus on your life, while our firm stands between you and your creditors. Begin your fresh start today by visiting our West Miami Office Location through ourcontact us page.